It doesn’t take a horror movie to get audiences to jump from their seats. Sometimes, a clever ad will do the trick. 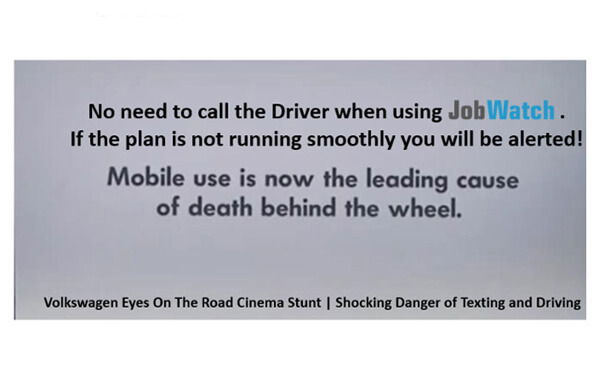 Moviegoers in Hong Kong apparently didn’t know what was in store when the lights went down and they began to watch a film in which a driver is cruising down a road. Watch the clip above to see what happened next. The National Highway Traffic Safety Administration says drunk driving led to 10,322 deaths in the United States in 2012, compared to 3,360 due to distracted driving.